Festival arrives just in time for summer. Add some brightness and excitement to any project with this fun hand-drawn script font. Festival features multilingual characters plus a bunch of swashes (premium version) that will help you create typography that pops. 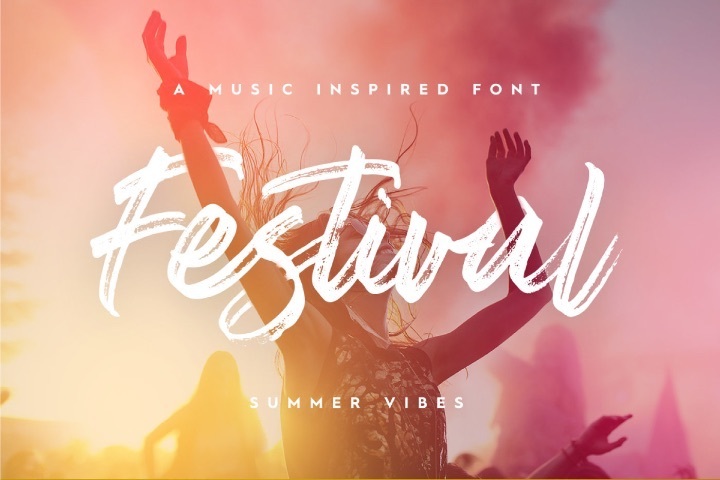 You can get the full version of Festival in The Hand Drawn Font Bundle – Limited Time Only! 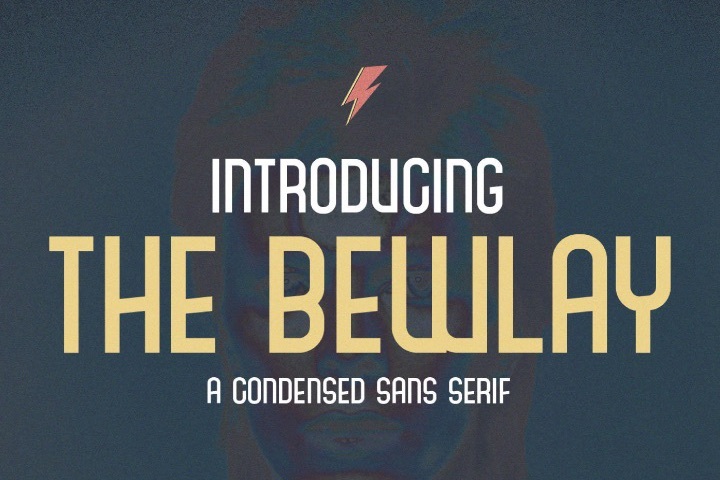 The Bewlay, from Jorn .sb, is a unique condensed sans serif typeface. It’s perfect for headlines, posters, titles, logo design, greeting cards, quotes, branding, stationery, advertising, and much more! 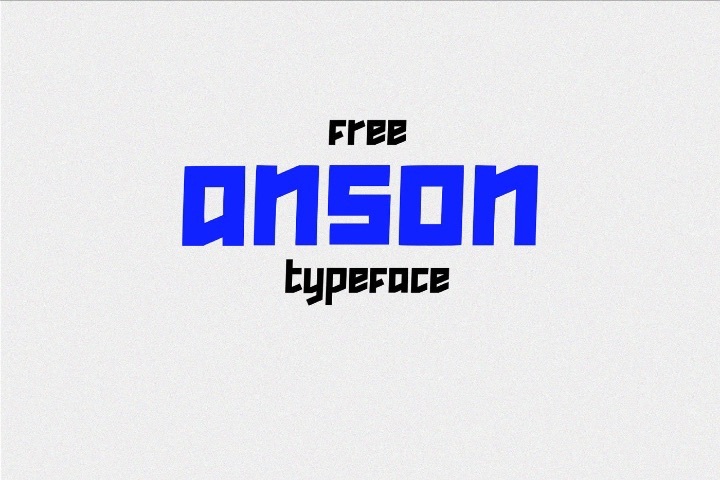 Anson is a free bold geometric typeface from Hanson Method. This is a versatile font that is great for many projects such as logos, posters, magazine layouts, headers, apparel, and prints.